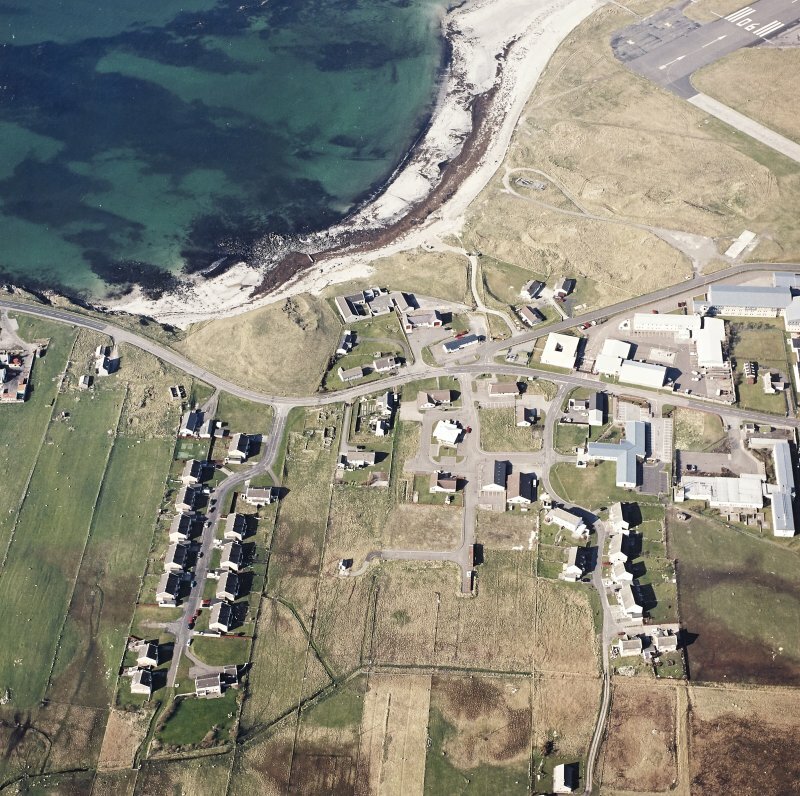 Oblique aerial view centred on Balivanich village with the hospital adjacent, Benbecula, taken from the S.
Oblique aerial view centred on the village with the hospital adjacent, taken from the S.
Oblique aerial view centred on the village with the hospital adjacent, taken from the SSW. 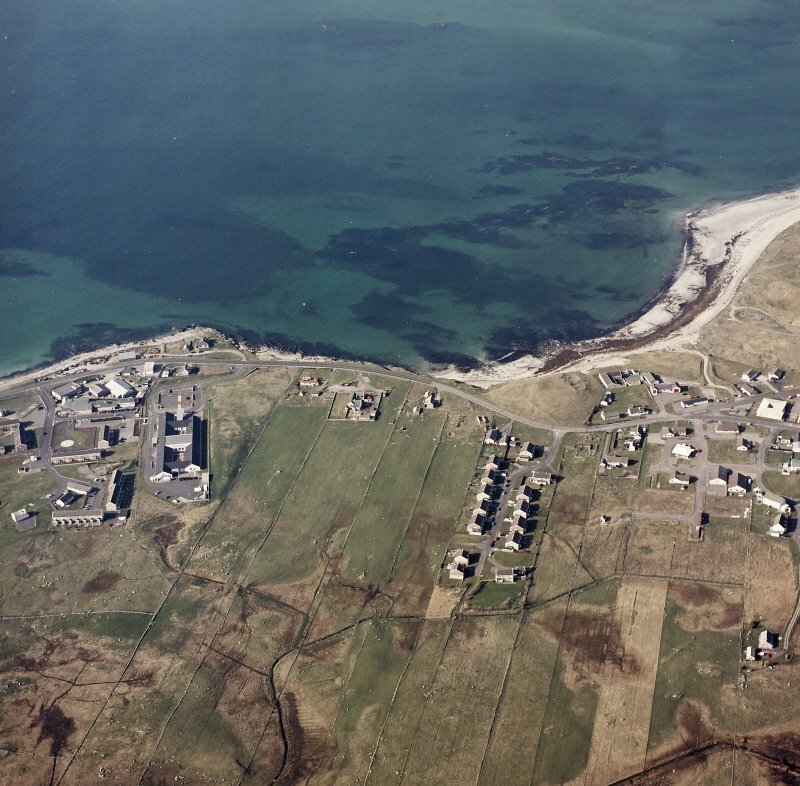 Oblique aerial view centred on the village with the school adjacent, taken from the S.
General oblique aerial view looking across the bay of Culla towards the township of Balvanich, taken from the SW.
Oblique aerial view centred on Balivanich village, Benbecula, taken from the SSW. 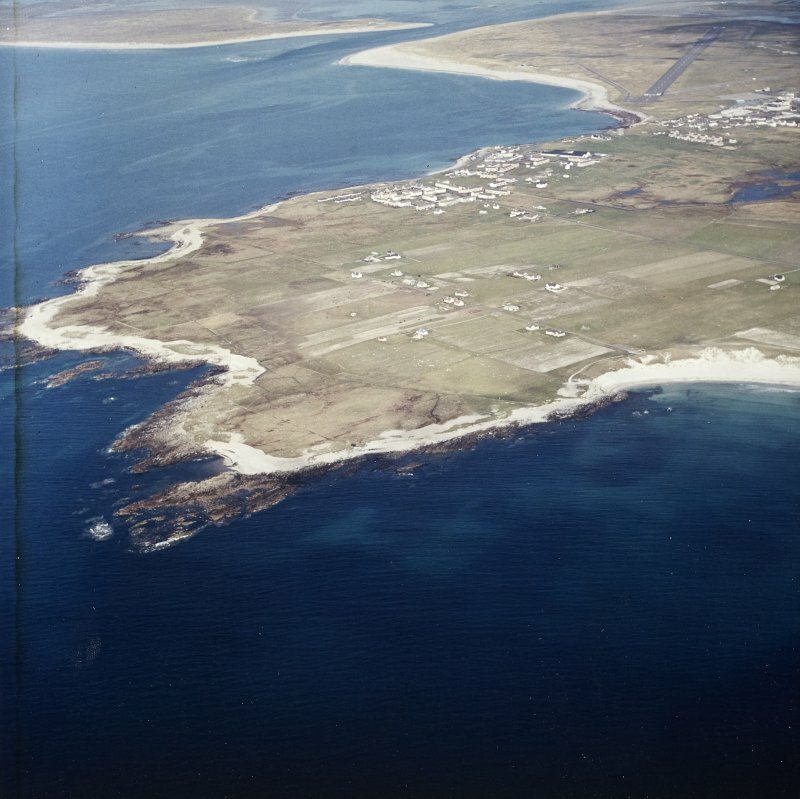 Oblique aerial view centred on Balivanich village, taken from the SSW. 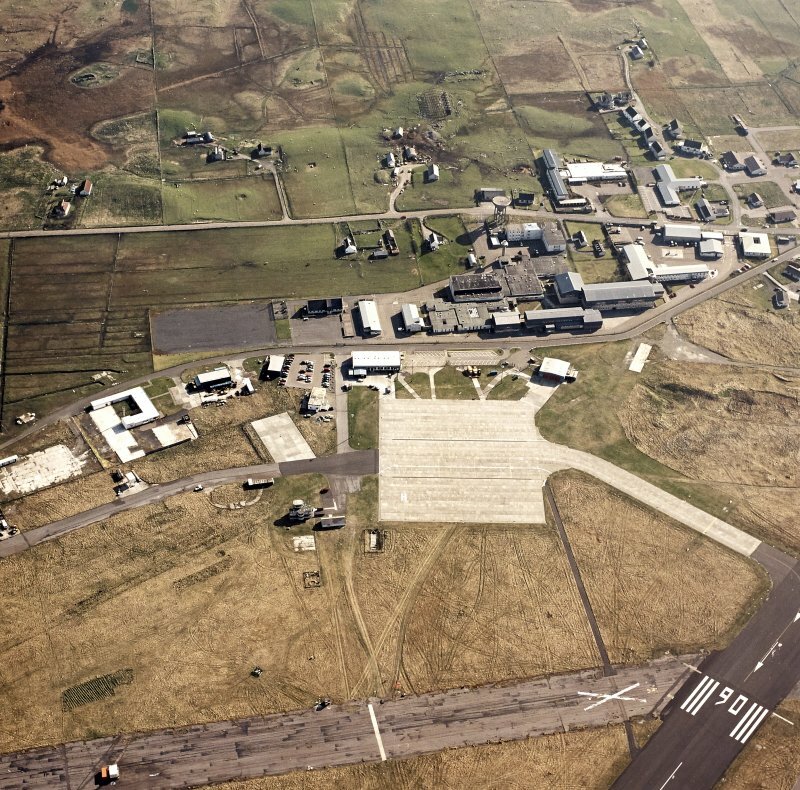 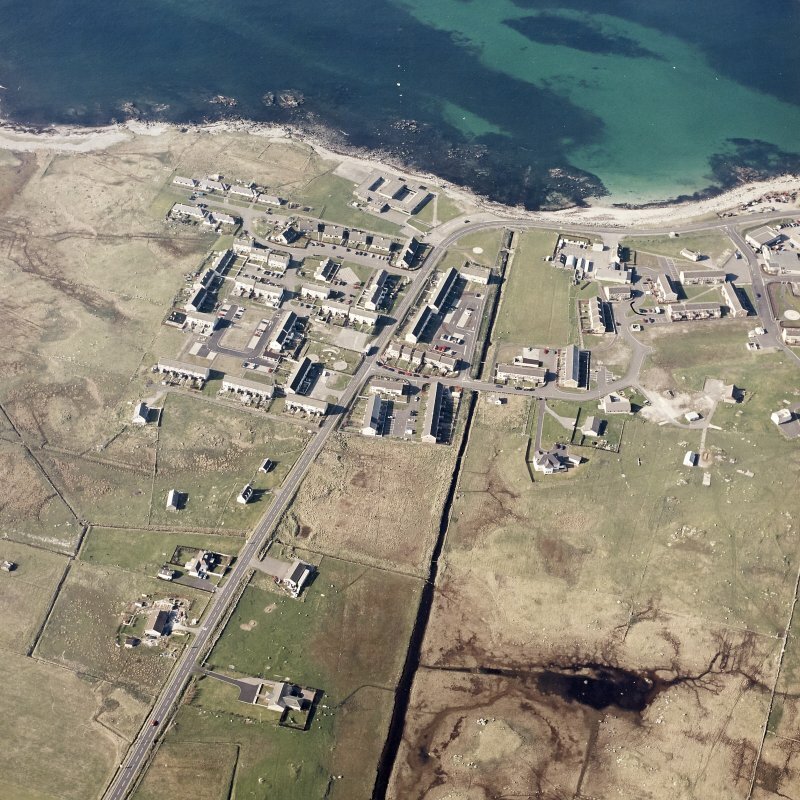 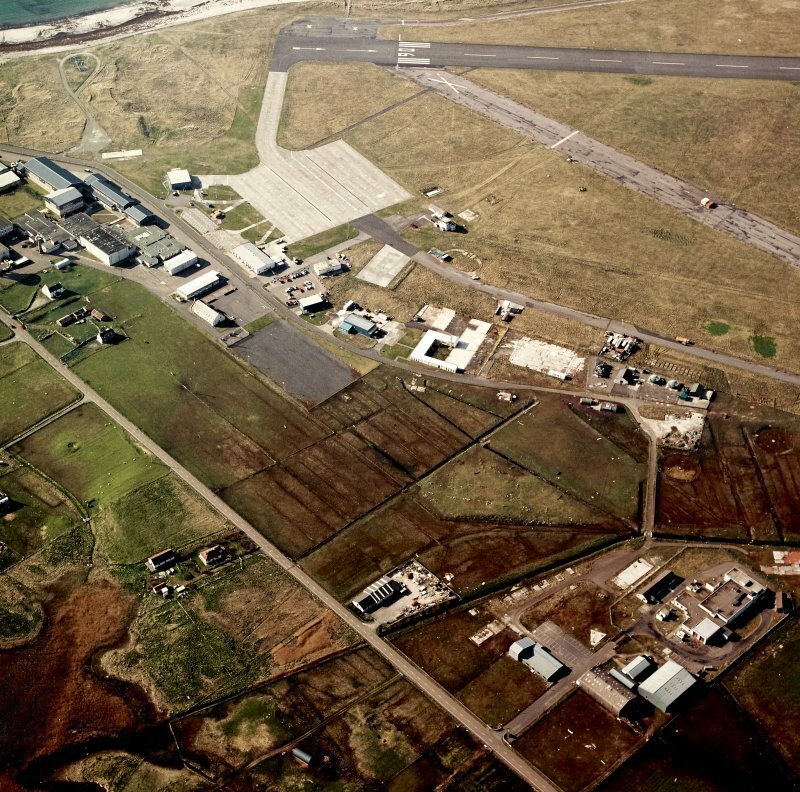 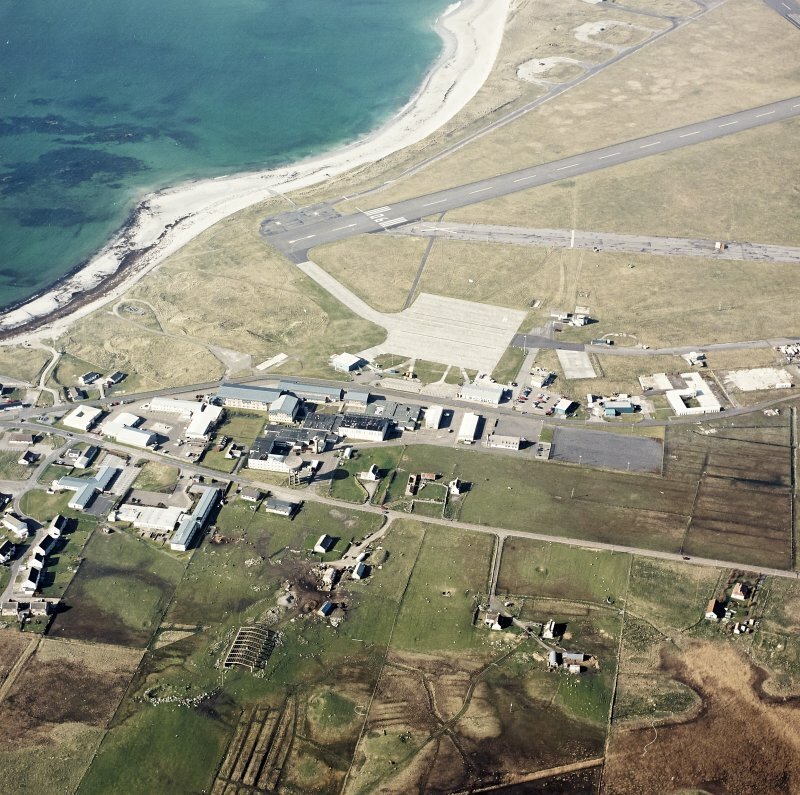 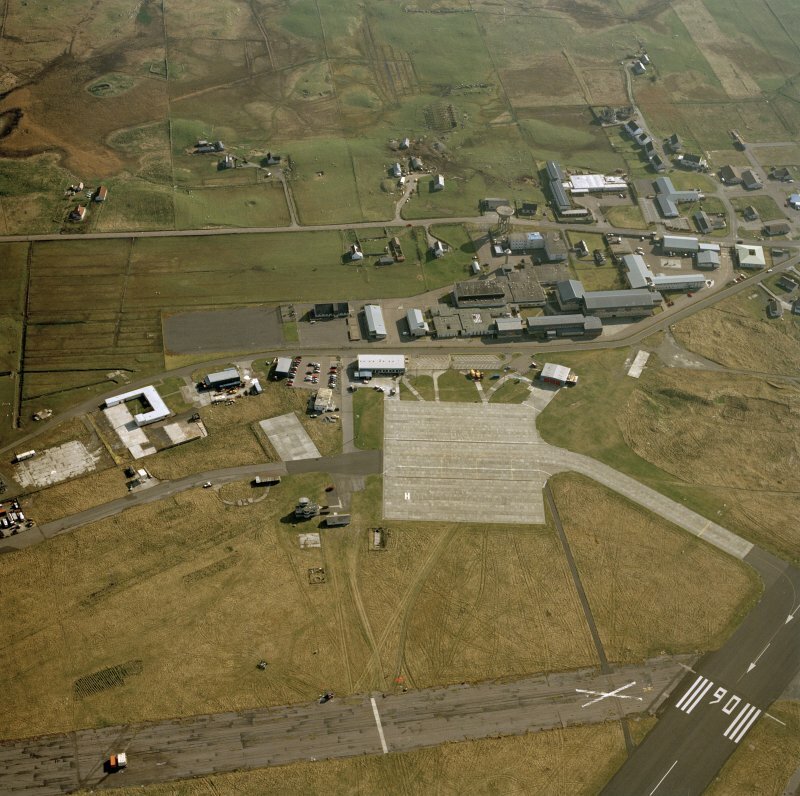 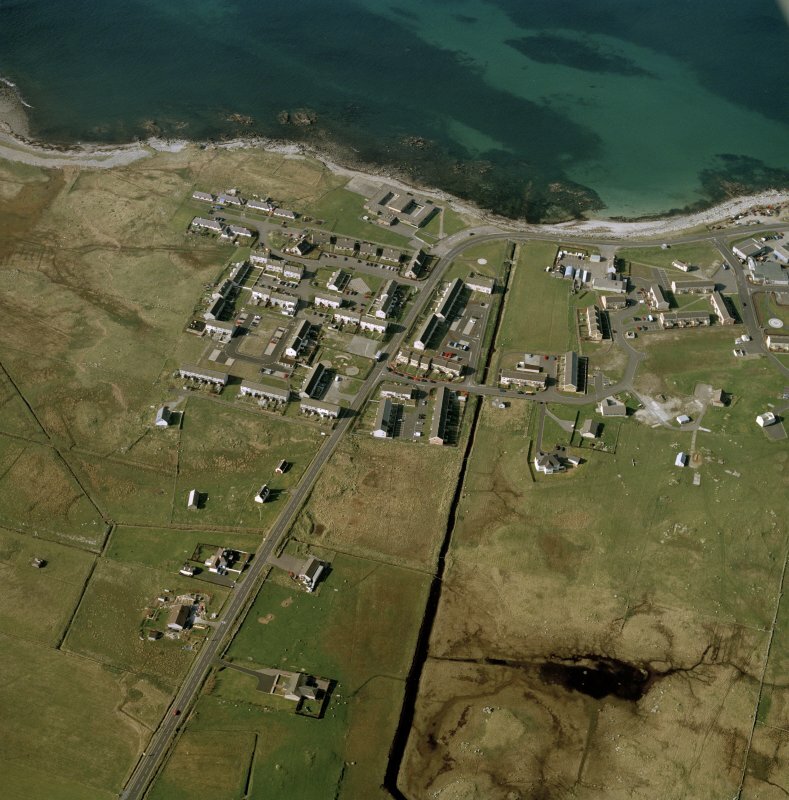 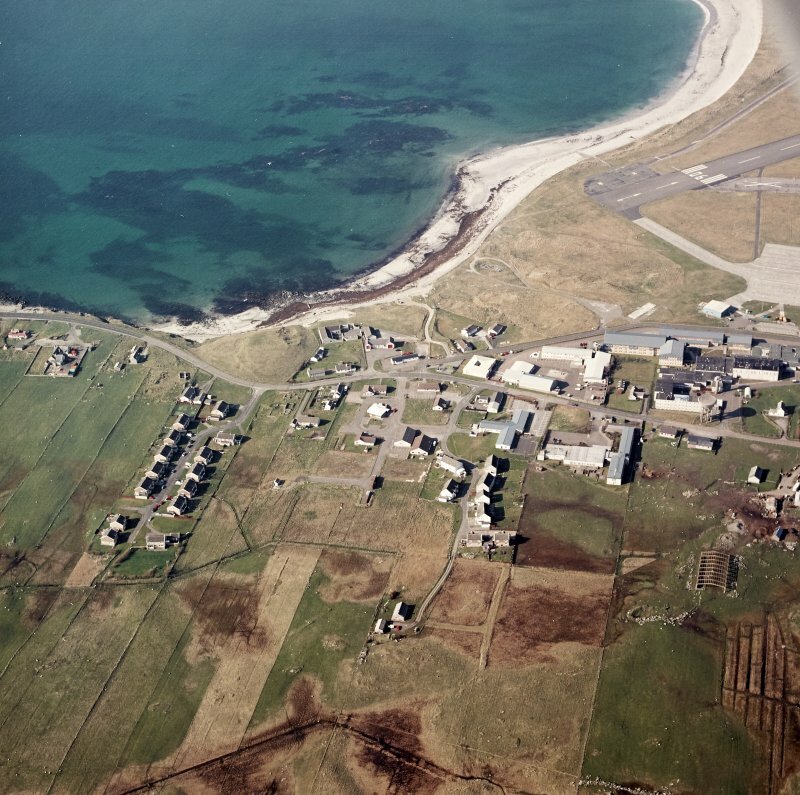 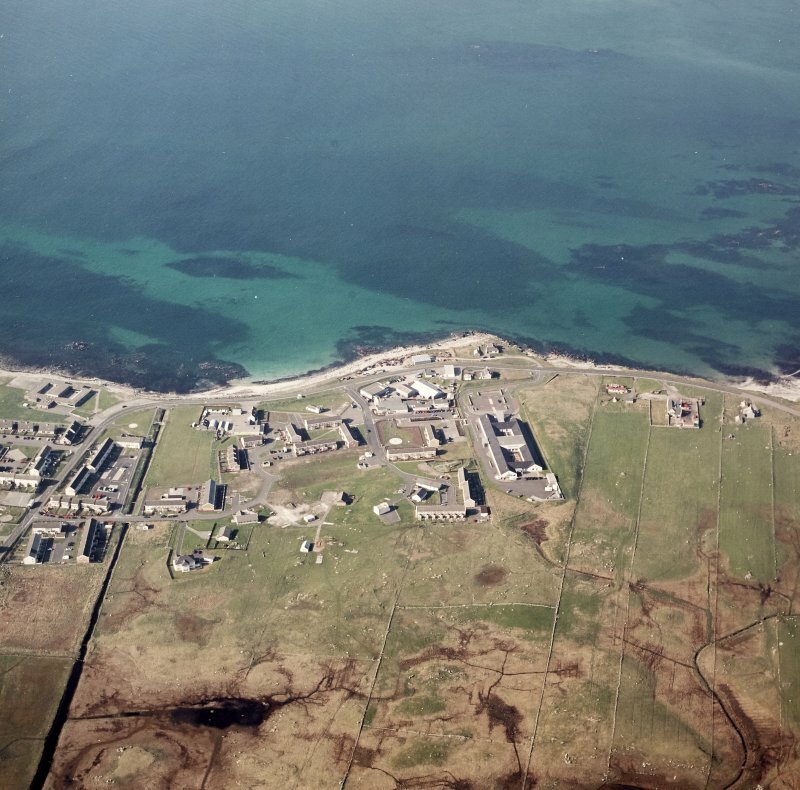 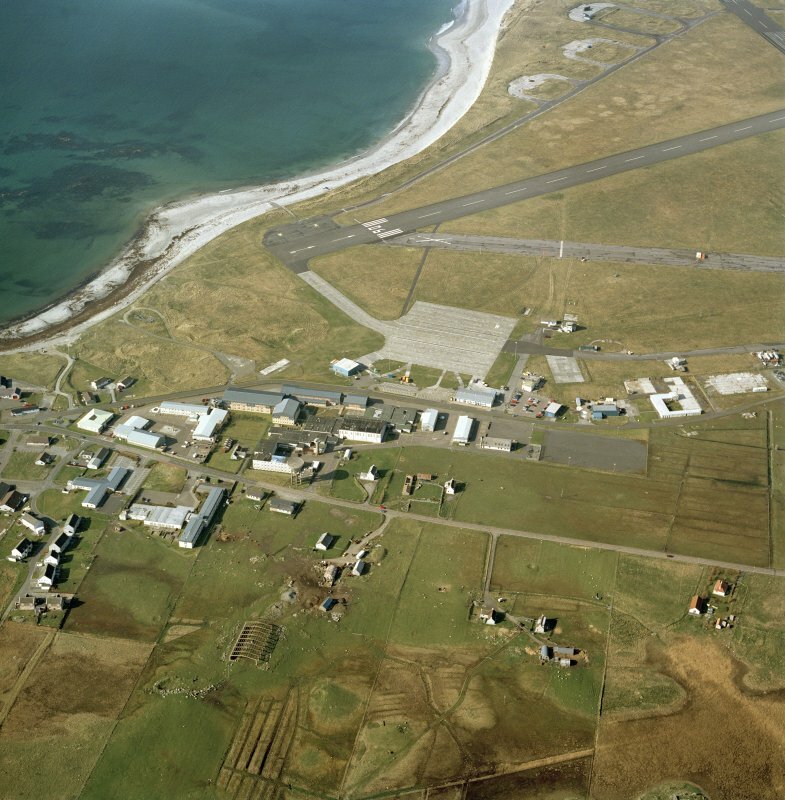 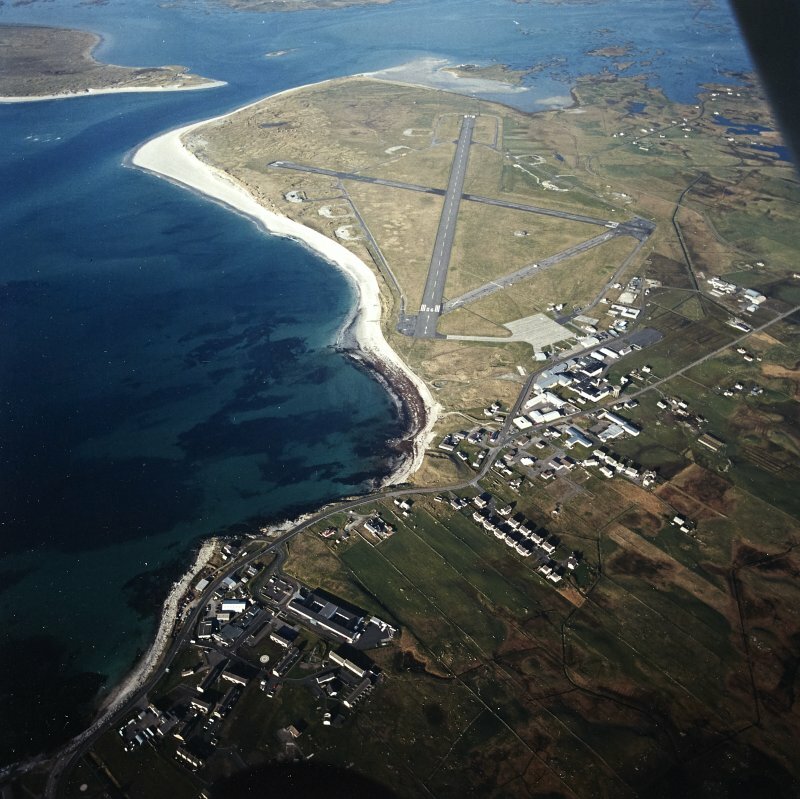 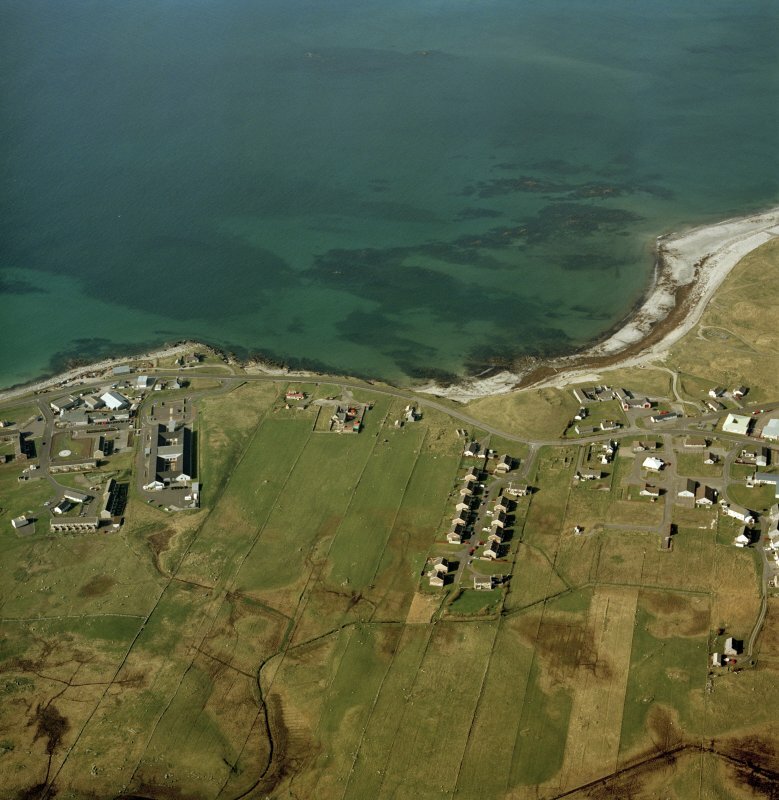 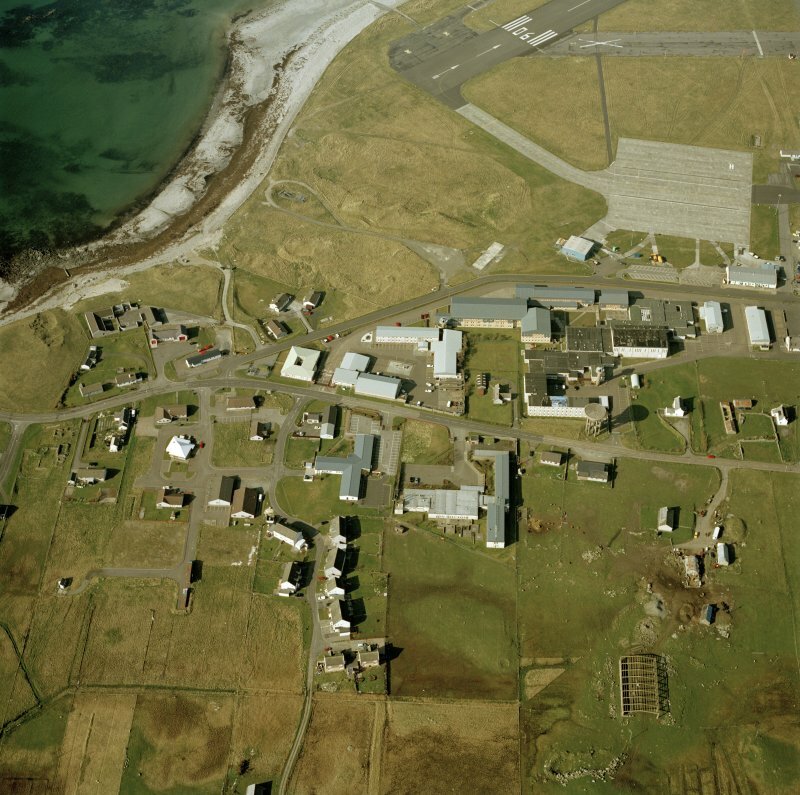 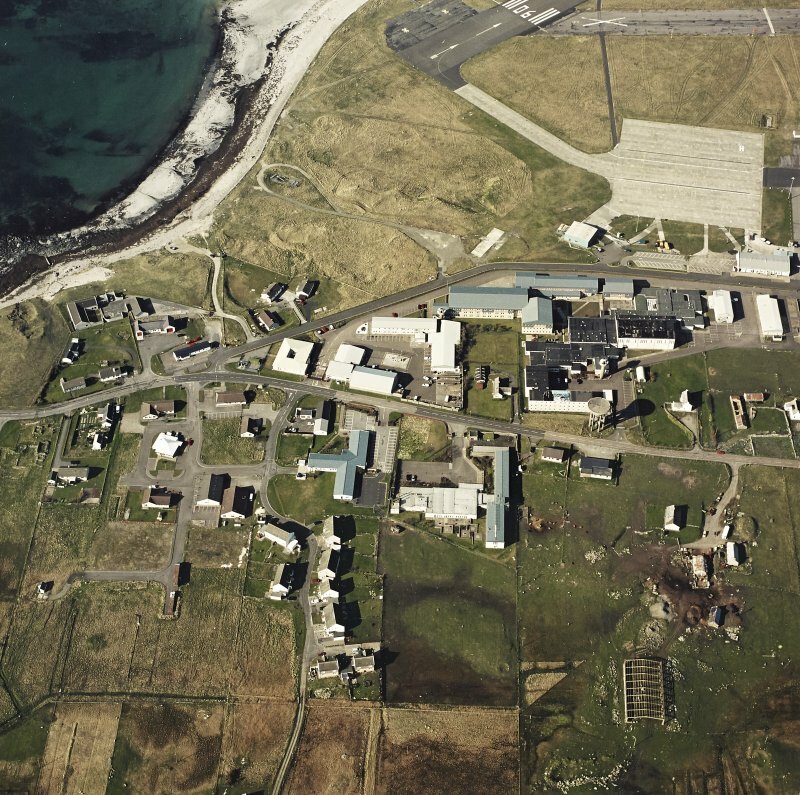 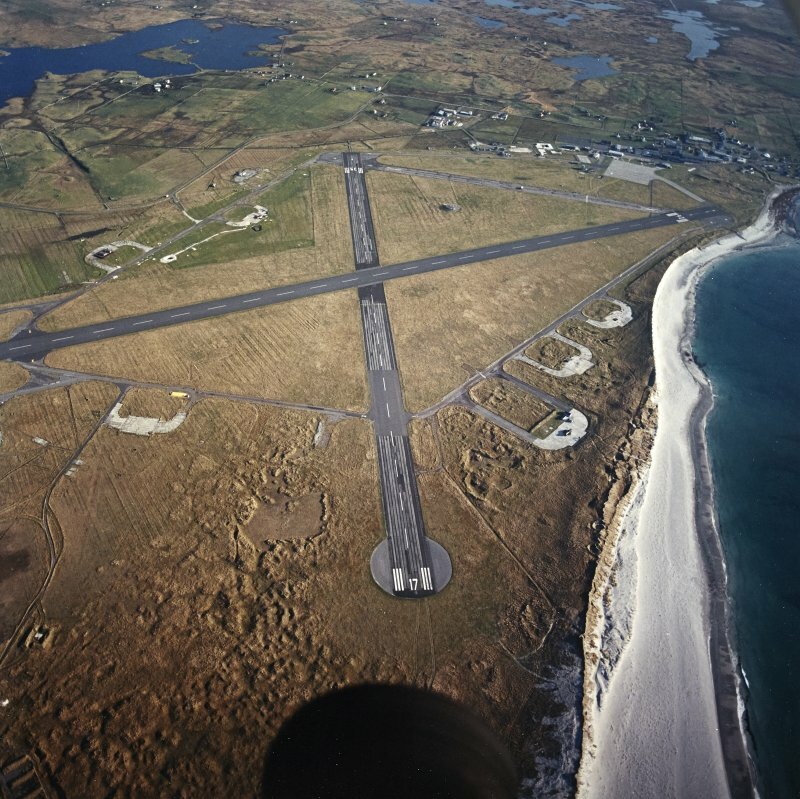 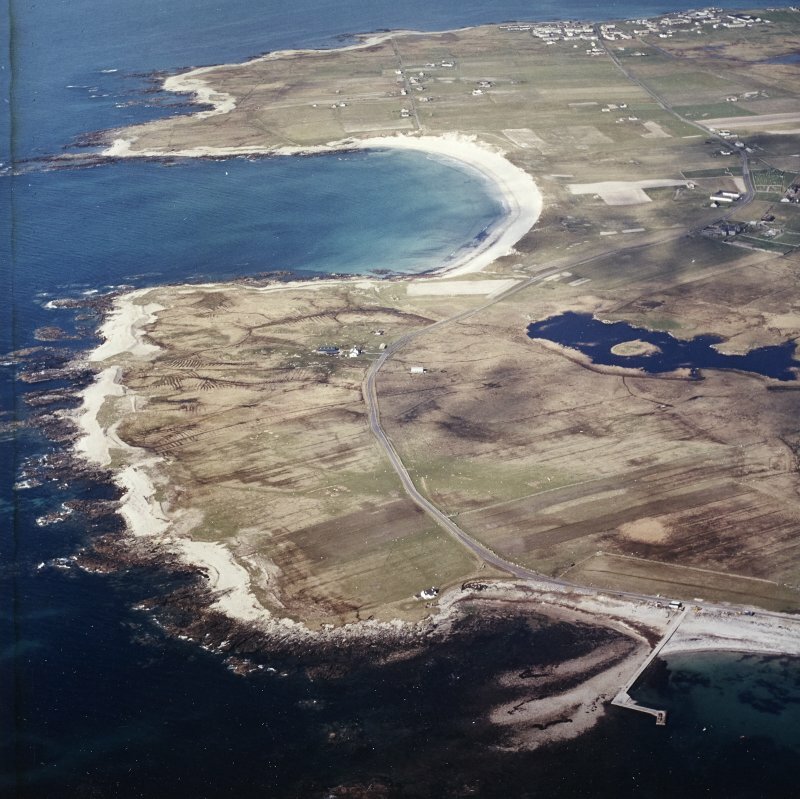 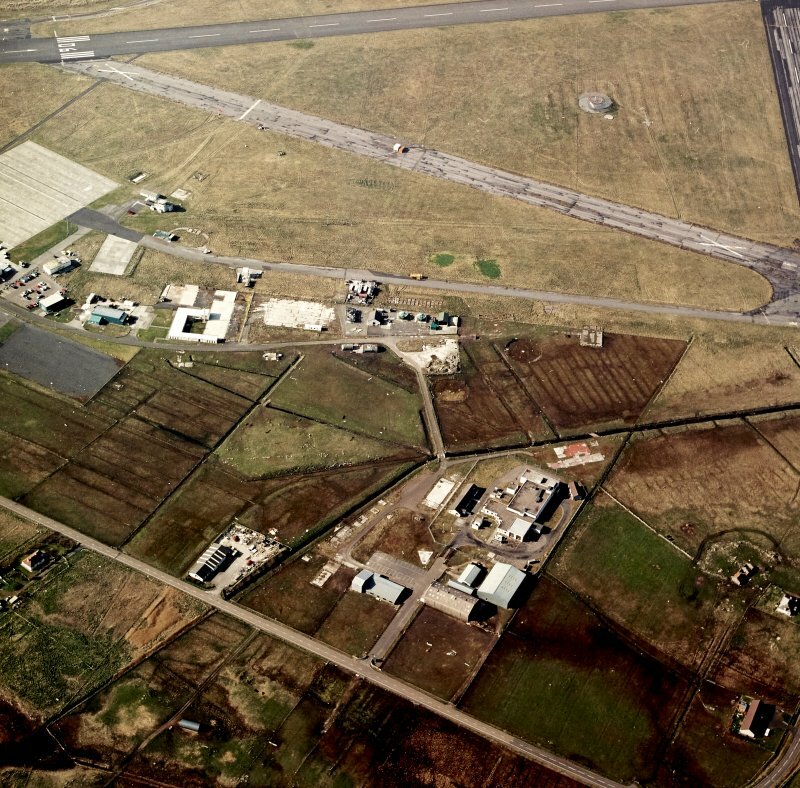 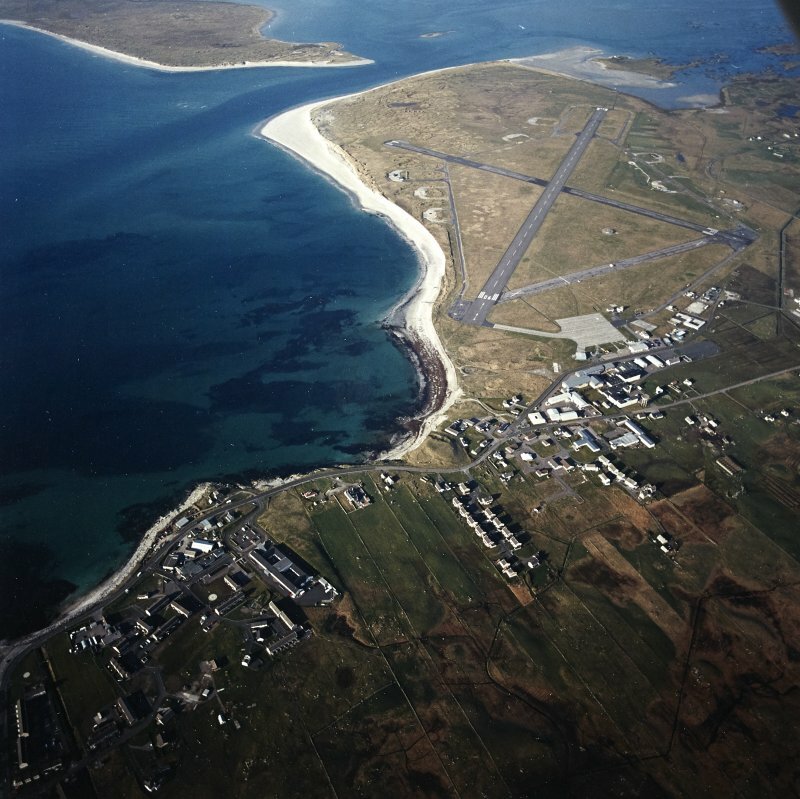 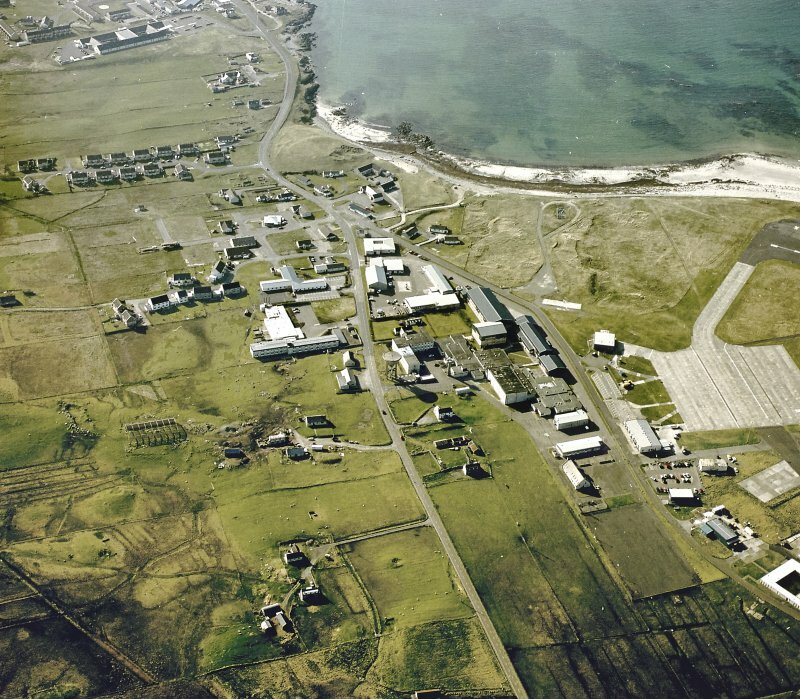 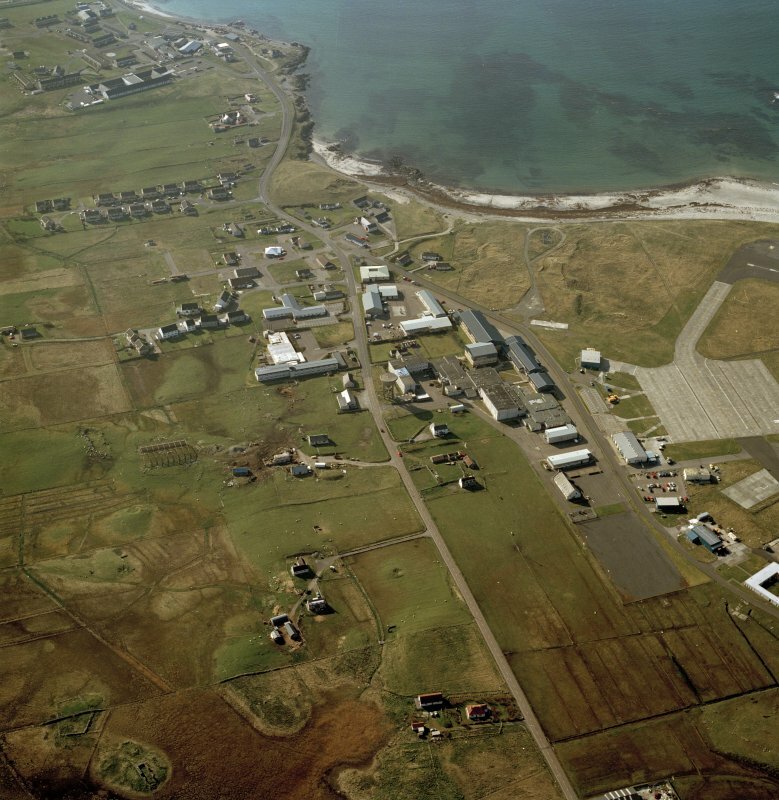 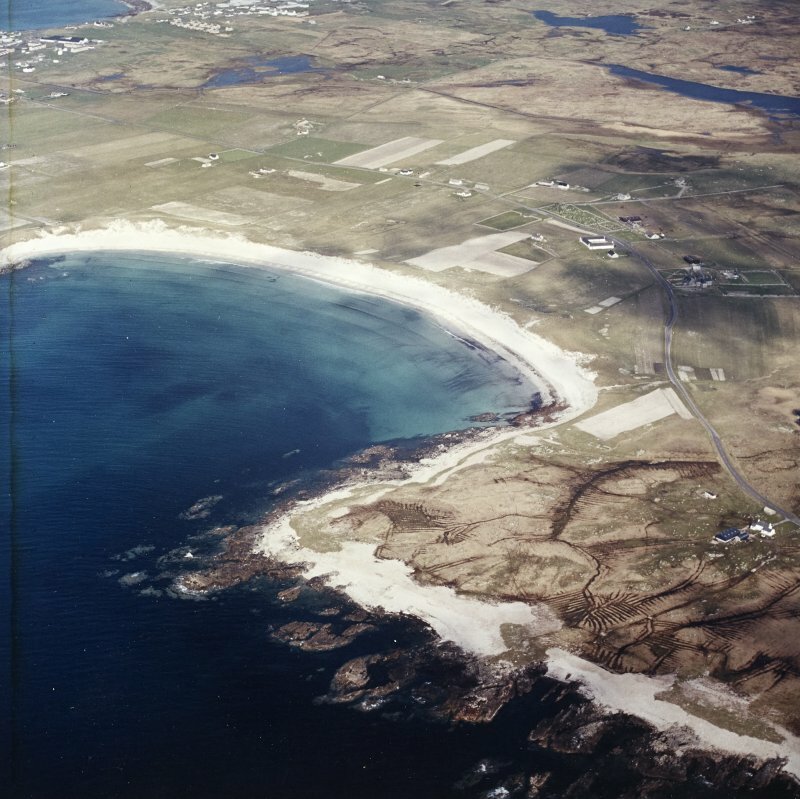 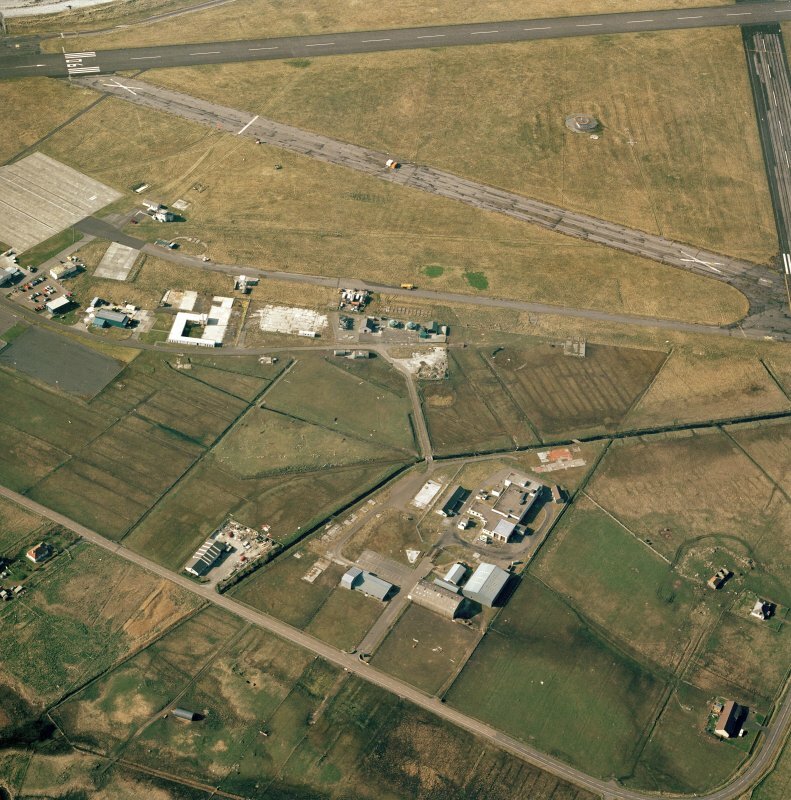 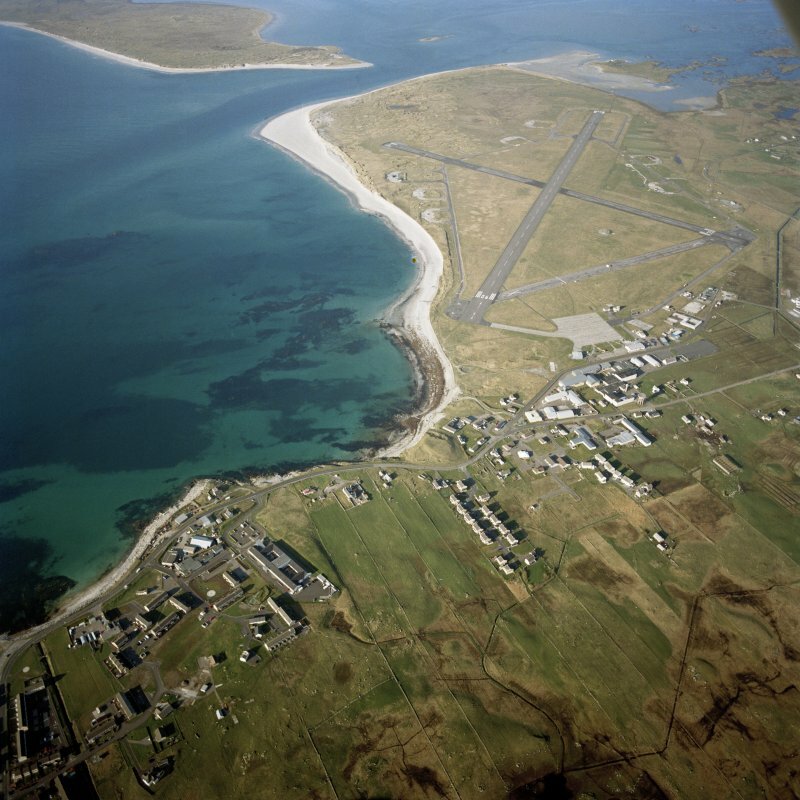 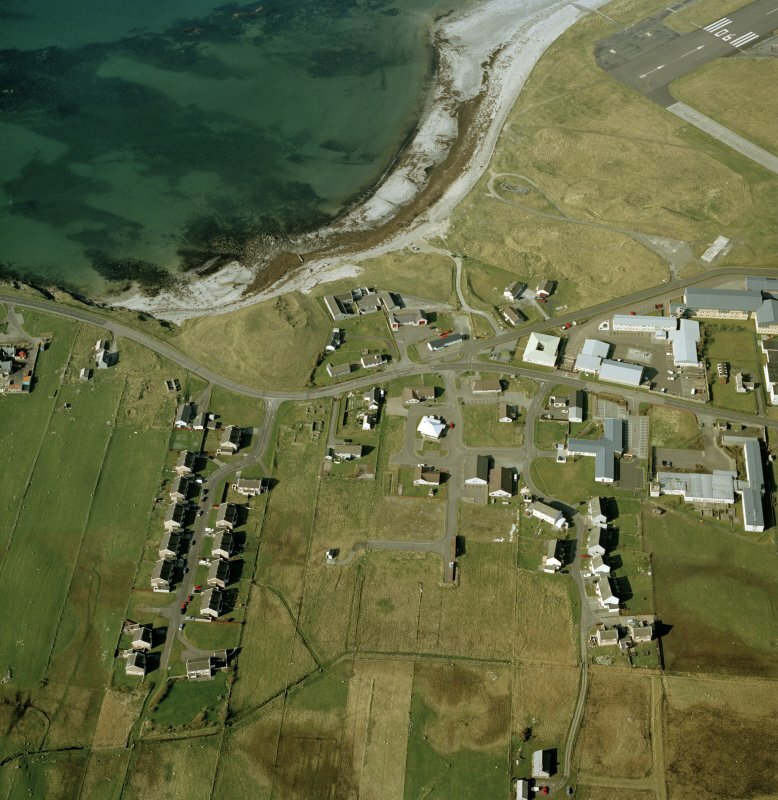 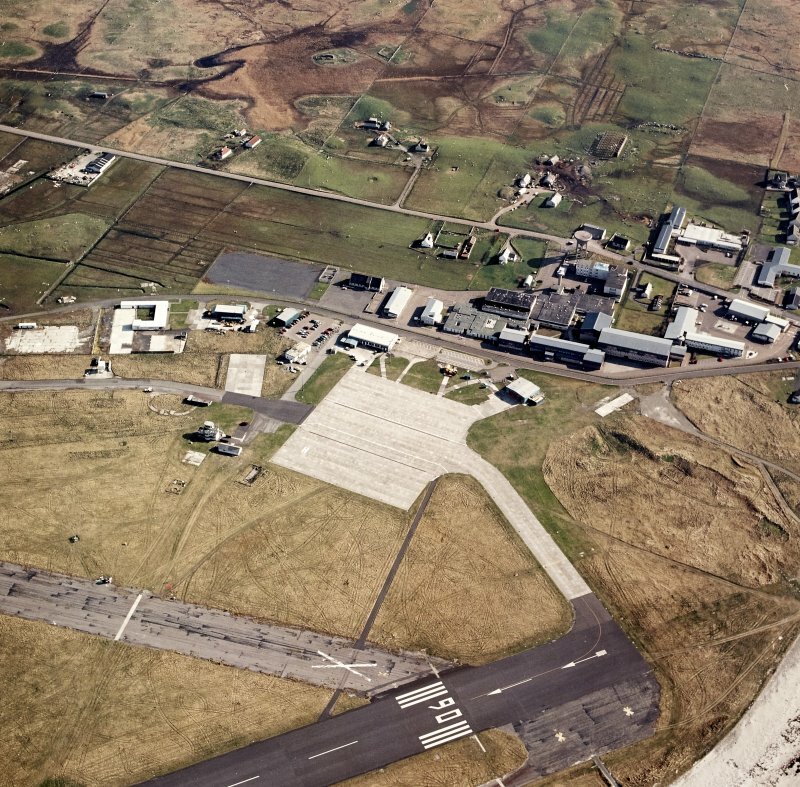 Oblique aerial view centred on Balivanich village, Benbecula, with the school adjacent, taken from the S.